Product categories of WEICHAI WD615/10 WP12 Parts, we are specialized manufacturers from China, Weichai Engine Spare Parts, Diesel Engine suppliers/factory, wholesale high-quality products of Engine Spare Parts R & D and manufacturing, we have the perfect after-sales service and technical support. Look forward to your cooperation! Founded in 1946, Weichai is one of the most comprehensive automotive and equipment manufacturing groups in China. In 2016, it achieved an operating income of 134.1 billion yuan, ranking 155th among the Top 500 Chinese Enterprises in 2017, 60th among the Top 500 Chinese Manufacturing Manufacturers and No. 2 in the Top 100 Chinese Machinery Enterprises. 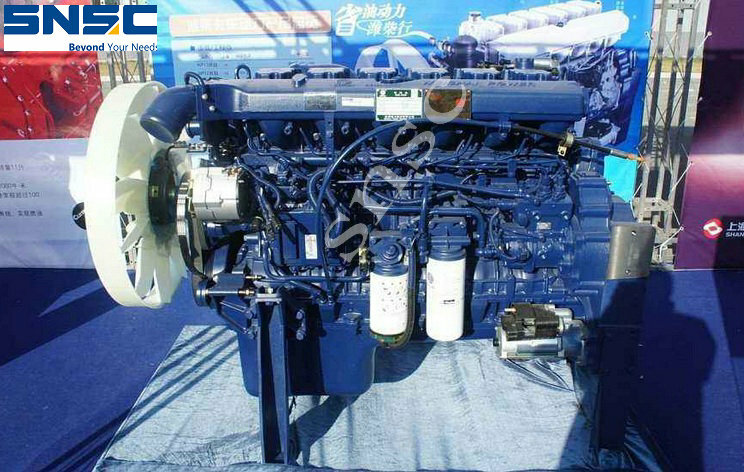 The main models include WD615 WD10 WP12 WP13, the main components include: piston connecting rod Piston Ring piston pin cylinder block high pressure pump water pump Air Compressor and so on.